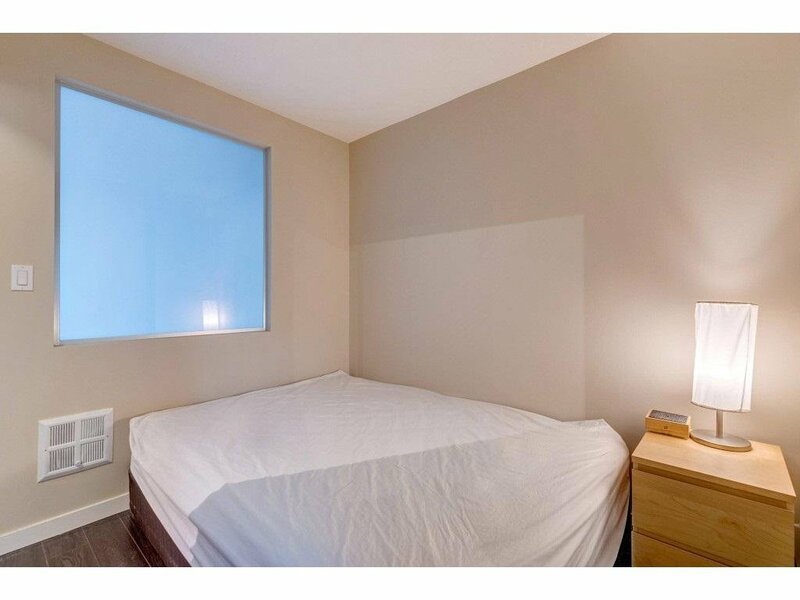 Description: This fantastic unit packs a real punch to serve as the operating system of your modern life. 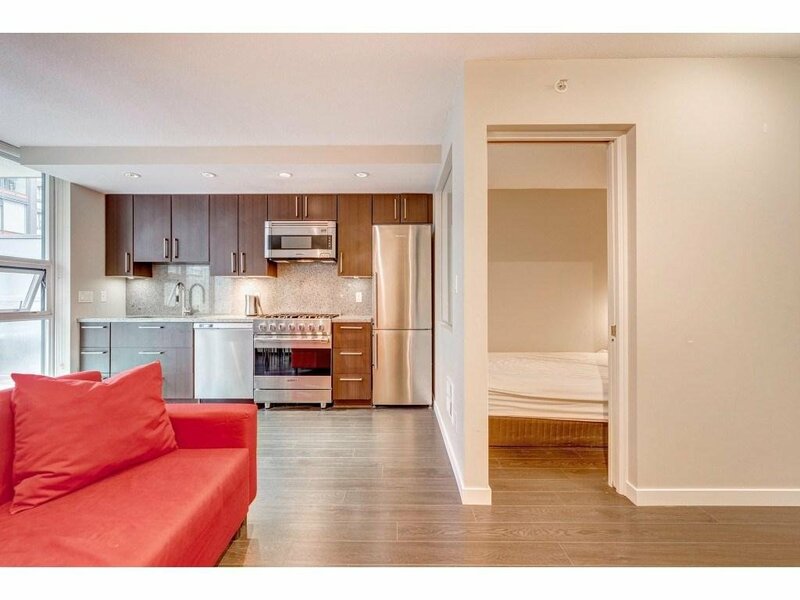 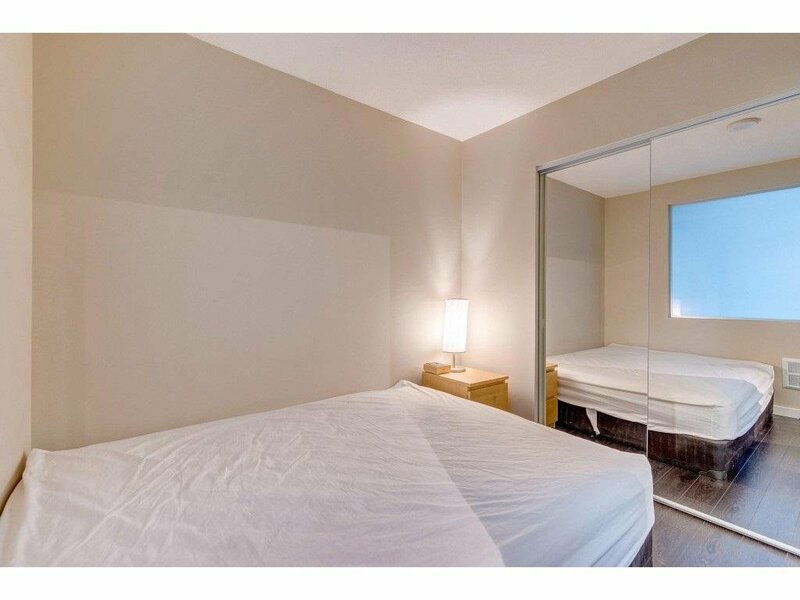 Central to all the business and entertainment your life demands and just steps to the rapid transit skytrain system. 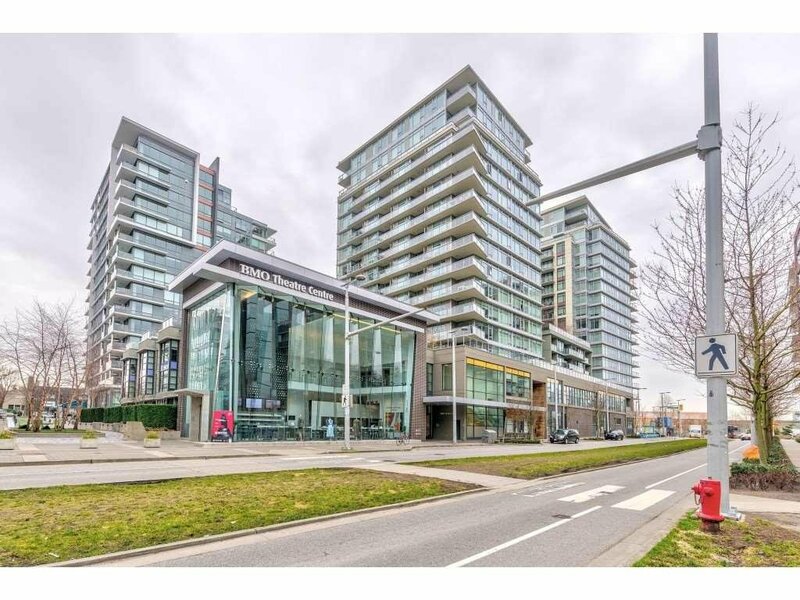 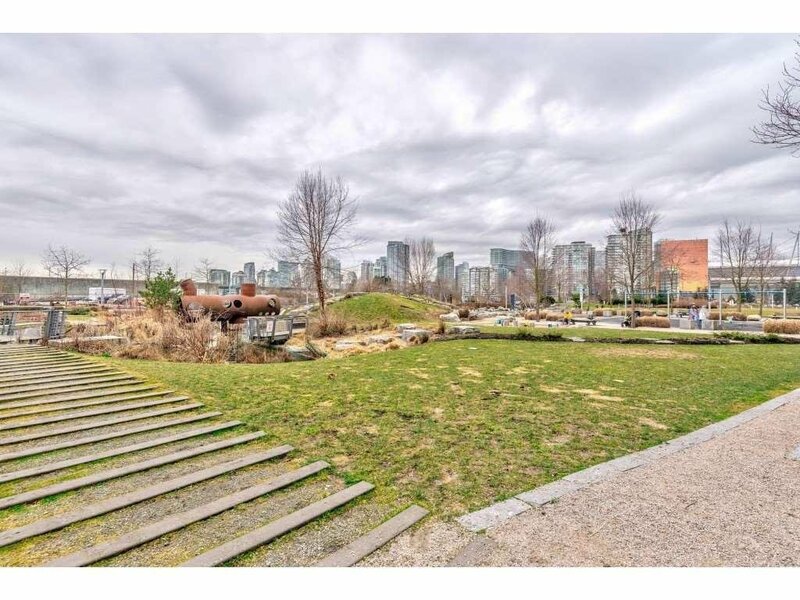 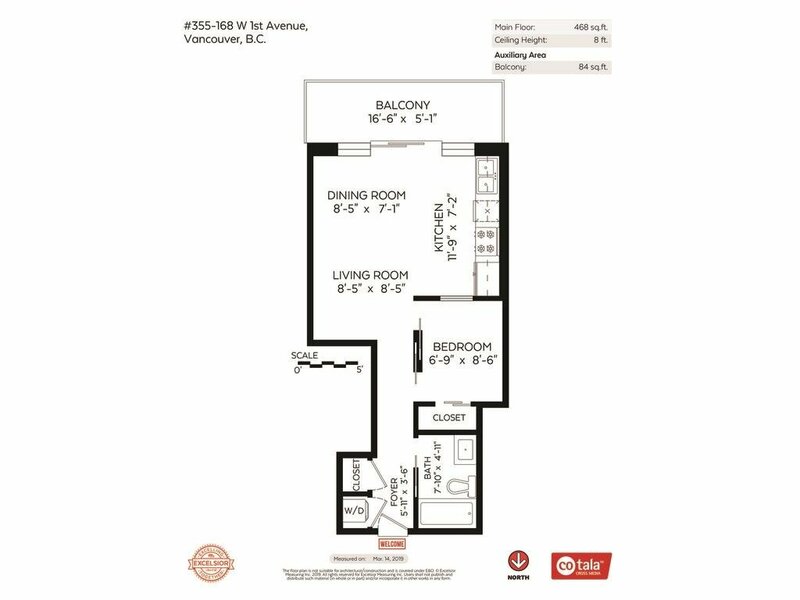 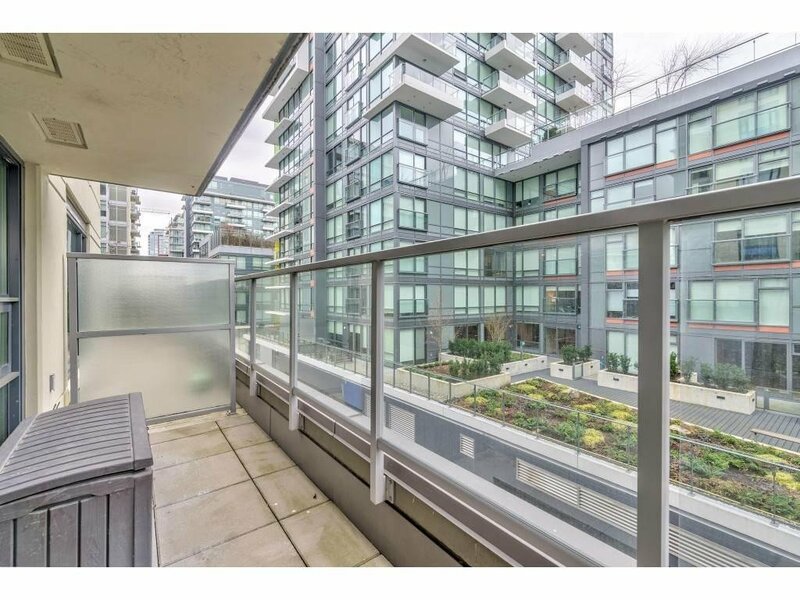 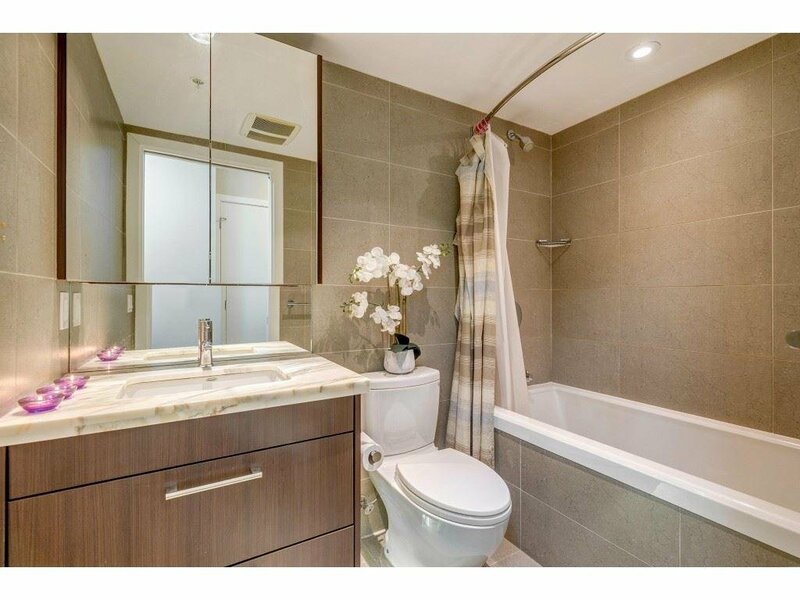 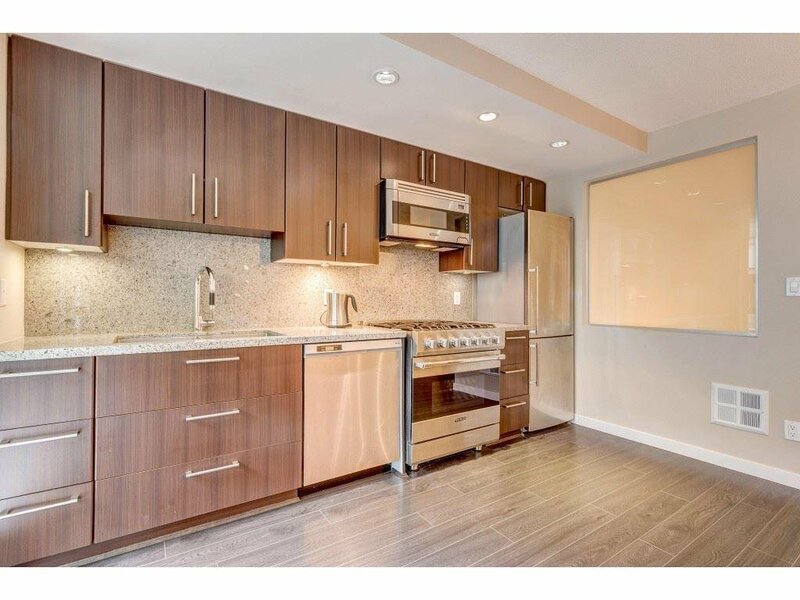 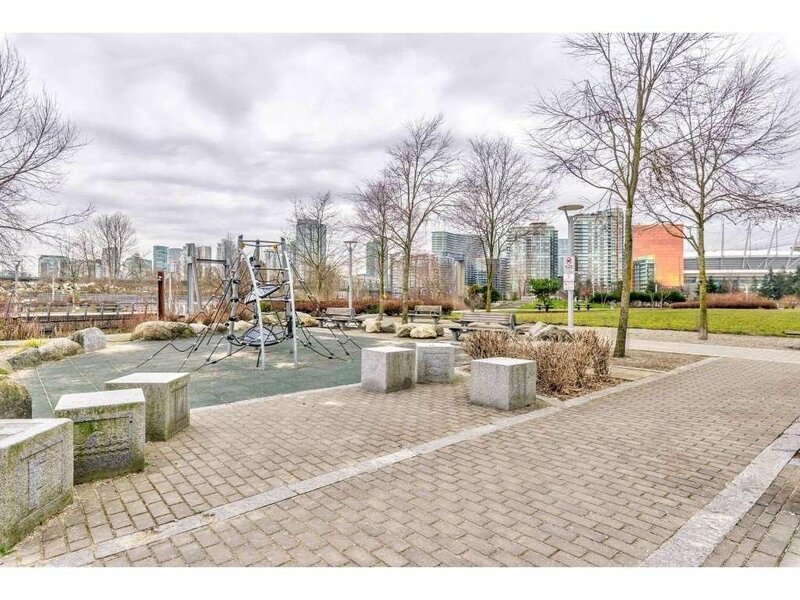 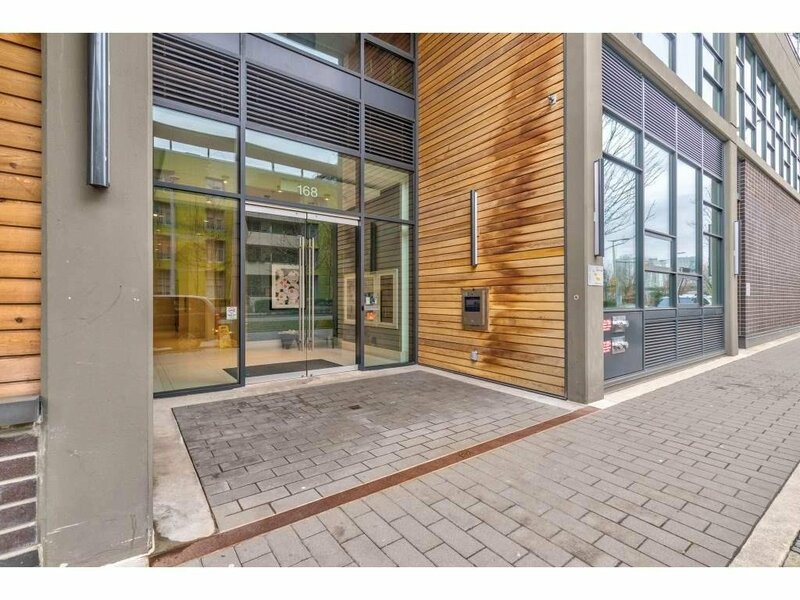 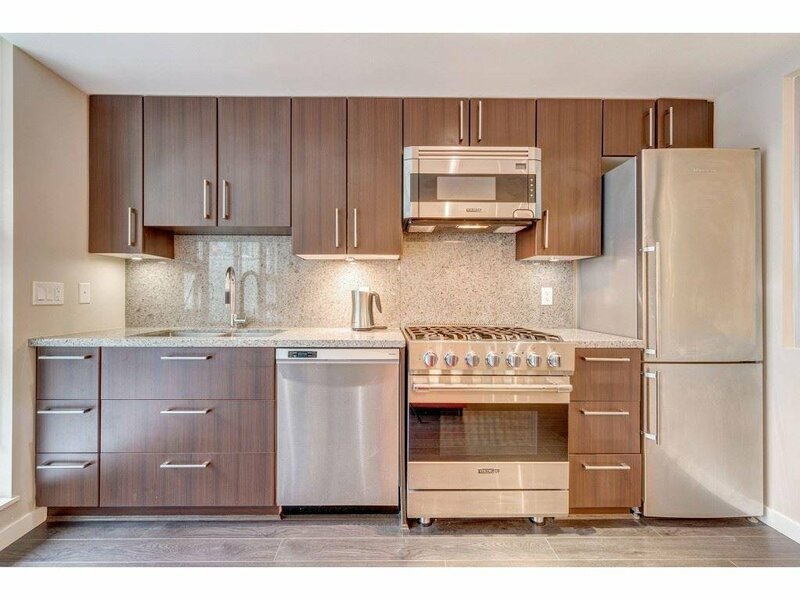 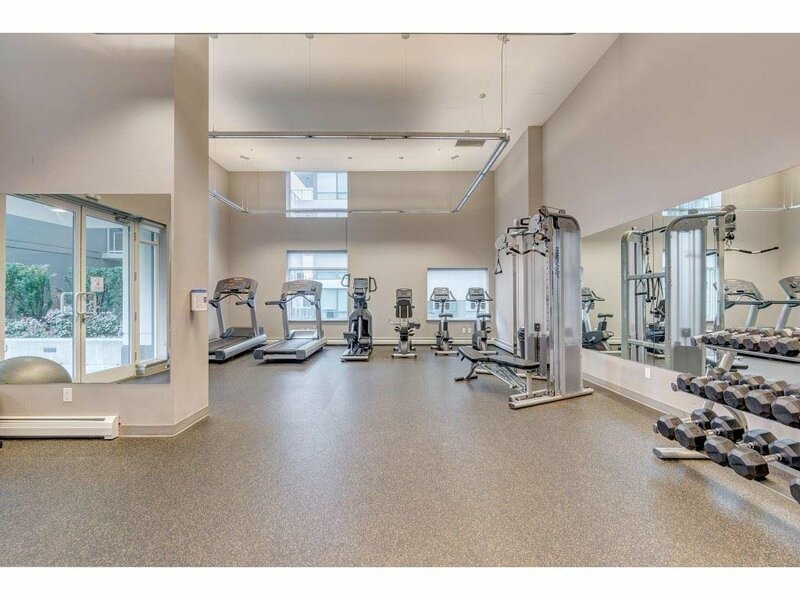 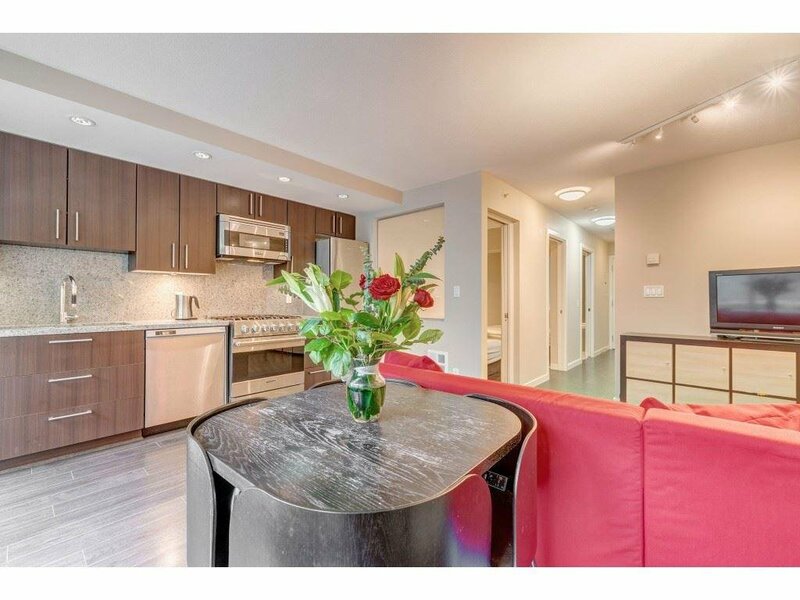 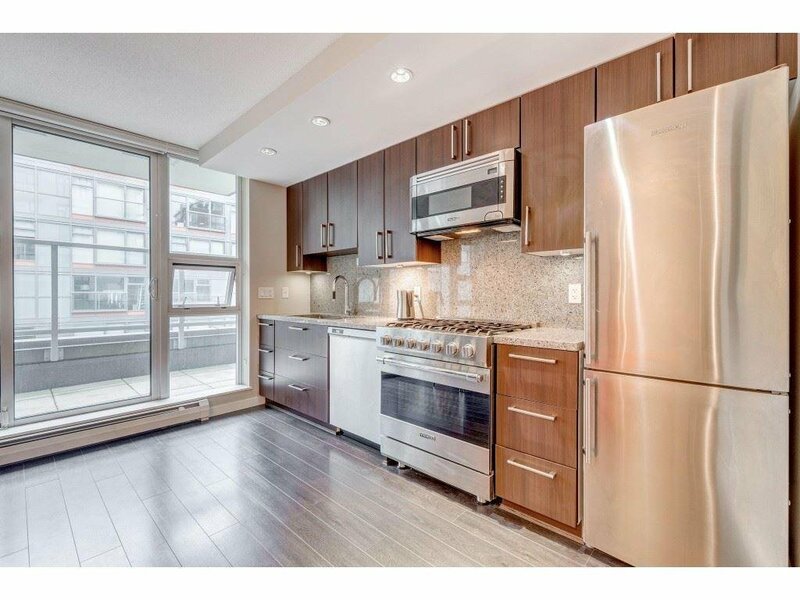 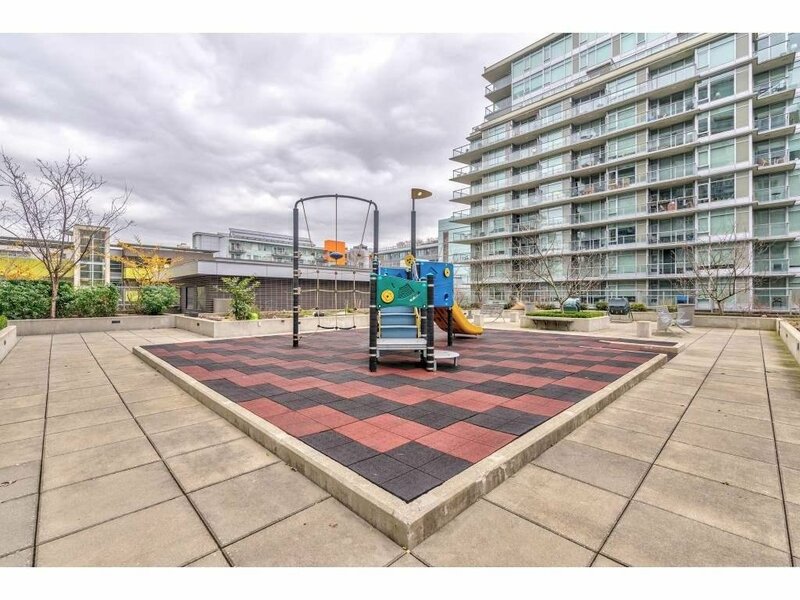 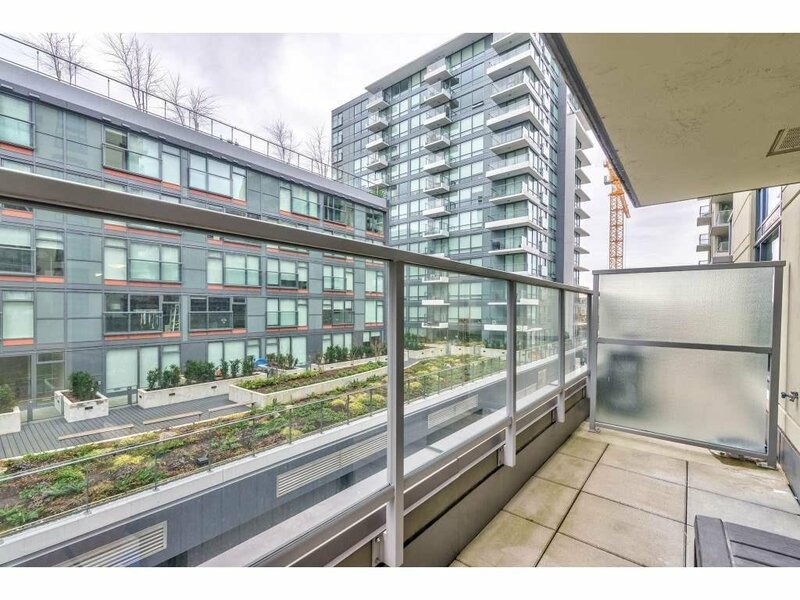 From the modern elements of this condo unit, to the convenience of groceries at your fingertips and unbeatable access to the magnificent beauty of False Creek, you're sure to enjoy the lifestyle that this home delivers. 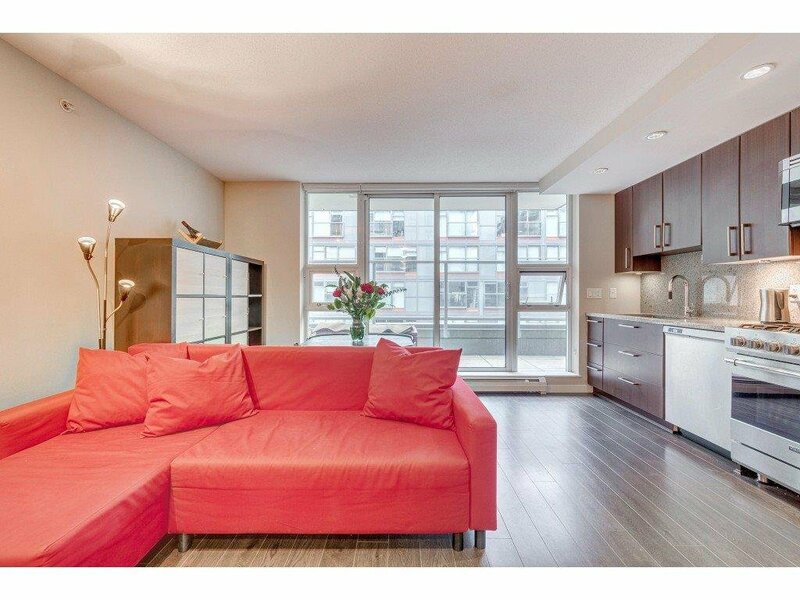 Open house Sat April 13th 2pm-4pm.